← The Art of the (Aeronautical) Chart… What you see versus reality! Matt, why do you do this? 25K Views, That’s Why! I do get the question a lot though, why do I do this? What is the point? Well frankly, writing here on ReviewBeforeFlight and serving as the editor for our team of writers is one of my favorite hobbies. I really enjoy promoting aviation and sharing any thought provoking content that I can. Recently, I was picking around in the back-end of the website and the analytics when I noticed we just crossed 25,000 views! As we look towards the future, I want to say thank you all who have read and continue to read ReviewBeforeFlight. My writing hobby is made possible and worthwhile because of the support (views) from all of you. 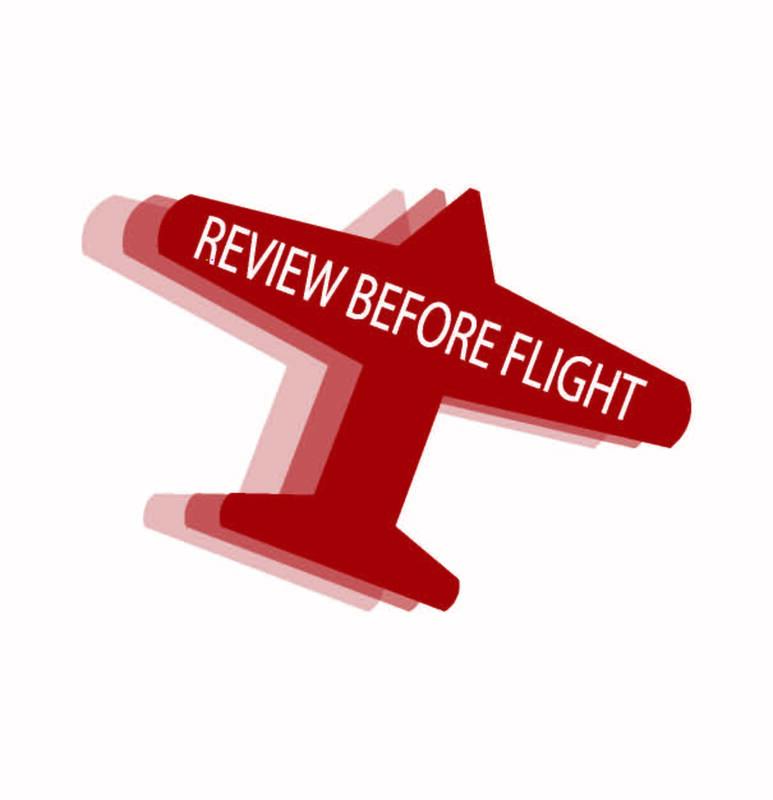 Your continued readership will keep ReviewBeforeFlight running strong! Always read your blog and find it very interesting … even if I’m not sure what Im reading half the time! Keep up the great work!